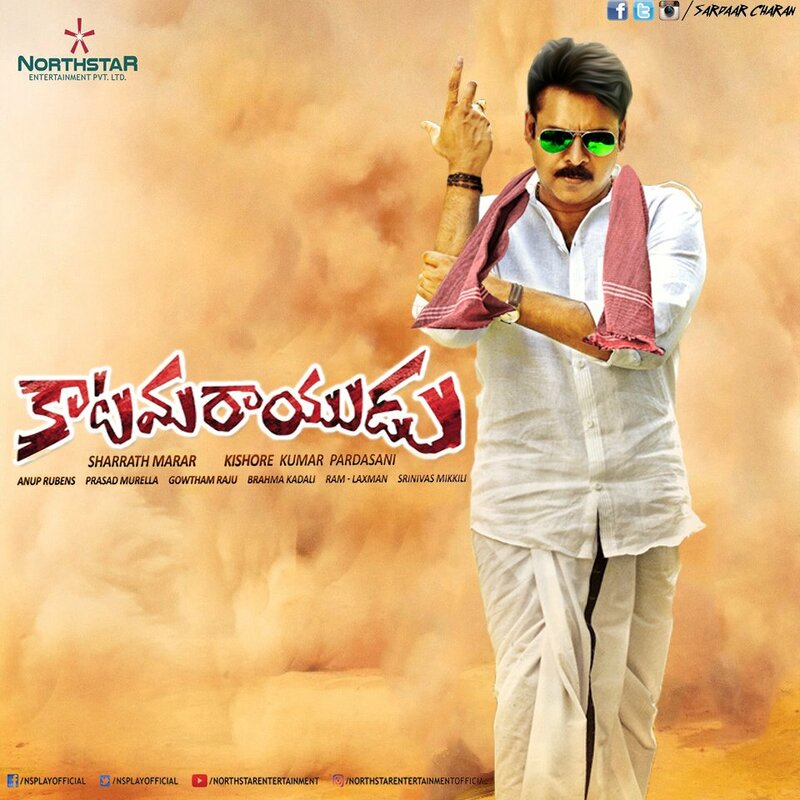 Power star is ready with another mass entertainer Katamarayudu directed by Kishore Kumar Pardasani (Dolly) which features Pawan Kalyan and Shruti Haasan in the lead roles. Biggest Premiere Screening of Power Star Pawan Kalyan Starrer Katamarayudu in LA. Exclusive Pawanism Fans Premiere show in LA @ Gigantic Screen. Together lets celebrate Pawanism in Grandeur on 23rd night 9 pm @ Kirkorian Buena Park. Fans Show Contact for Celebrations: Diwakar - 8184063413; Dinesh - 7324913303; Anish - 6183534315; Vamsi - 6575009668 (PSPK Fullerton Fans). • Big Giant IMAX/XD like Screen with 450+ Capacity. • Pawan Kalyan Trademark Katamarayudu Green Towel will be given to the first 100 Online ticketing orders of 2 or more tickets purchase. • Cake Cutting Ceremony right before the screening start. • Limited Free Dhotis and PK Mark Green Towels will be given to the Male/Female Fan groups that contact exhibitor for Dubsmash Video making or any other fan video makings. Ticket price: Adults - $24, Kids - $18. Exhibitors: Vijayakumar Vattikuti - 6192180543; Suresh Babu Aynampudi - 9492327136. No Online Ticket Surcharge at EkNazar. Seating will be on First come First serve basis and No Reserved Seating. Print out is not needed; Show your ID and collect tickets at theatre.